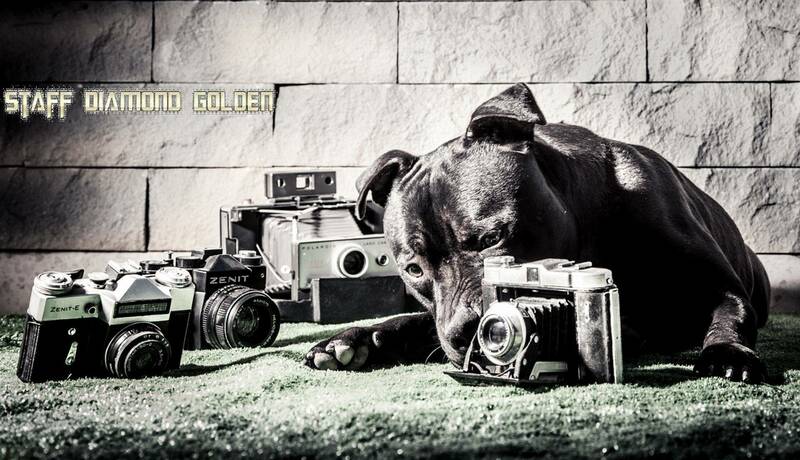 Welcome to the magical world of Dog Photography! The FCI was founded in 1911 by Germany, Austria, Belgium, France and the Netherlands. The Société Centrale Canine de France and the Société Royale Saint-Hubert in Belgium recreated the FCI in 1921 since it had disappeared in World War I. The Fédération Cynologique Internationale has 84 member countries as of May 2008, with one member per country. Each member country regulates its own breed clubs and stud books, and trains its own judges; the Fédération Cynologique Internationale acts as an international coordinating body, making sure that pedigrees and judges are internationally recognized. In addition, the Fédération Cynologique Internationale sponsors and regulates the World Dog Show and international dog shows. The Fédération Cynologique Internationale is not connected to any other dog club or body that also uses the acronym "FCI". Currently the FCI has recognized 332 fully officional breeds and 11 provisional breeds. The latest addition to the new breeds was the Miniature Bull Terrier, which had earlier been considered by the FCI as another of the two variations of the Bull Terrier. The newest breed on the list which has not been accepted by the FCI before as a variation is the Thai Bangkaew Dog, recognized on the provisional basis in 2011. The two newest breeds on the fully accepted breed's list are the Berger Blanc Suisse and the Perro de Presa Canario. Each group has different sections for different subgroups of dog breeds. In these sections the breeds are arranged in alphabetical order of their owner countries. Each breed has its own breed number. This ensures that a specific breed can be correctly identified, because each breed might have different names in different countries or languages, and the names of many different breeds are similar to each other. 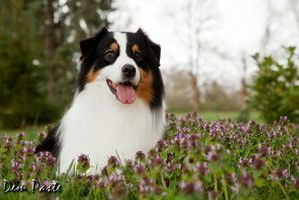 For example, the Norwegian Buhund is in Group 5 (Spitz and Primitive Types), Section 3 (Nordic Watchdogs and Herders), and is overall breed number 237. The FCI informs about the shows and working trials held in each member country. The results are sent to the office in Belgium. The FCI also sanctions world championship shows in various categories, including conformation, dog agility, obedience, sighthound racing, field trials, and others.